One of the most popular services to celebrate you, photo shoots are a wonderful experience from start to finish. Maybe you want to celebrate a special birthday or anniversary. Or a special treat with a friend? Or you simply want to feel beautiful. Photo shoots are great fun, a day just for you. So it’s vital that your makeup is perfect too.  Catherine works regularly various studios in Berkshire and Surrey creating perfect looks for photo shoots and makeovers. You can choose from a variety of different looks. Perhaps you’ll prefer something natural, or maybe something more glamorous such as a boudoir or vintage shoot. And if you’re looking for a more contemporary or modern style, Catherine will create a beautiful look to complement your entire image. Catherine will talk about the style of clothes that you’ll be wearing, how you want your hair to look. All to ensure that your makeup will perfectly go with your total look. Photo shoots are fabulous for confidence boosting, and when you see your finished images you’ll certainly feel fantastic. You might choose to have lashes added to your look. 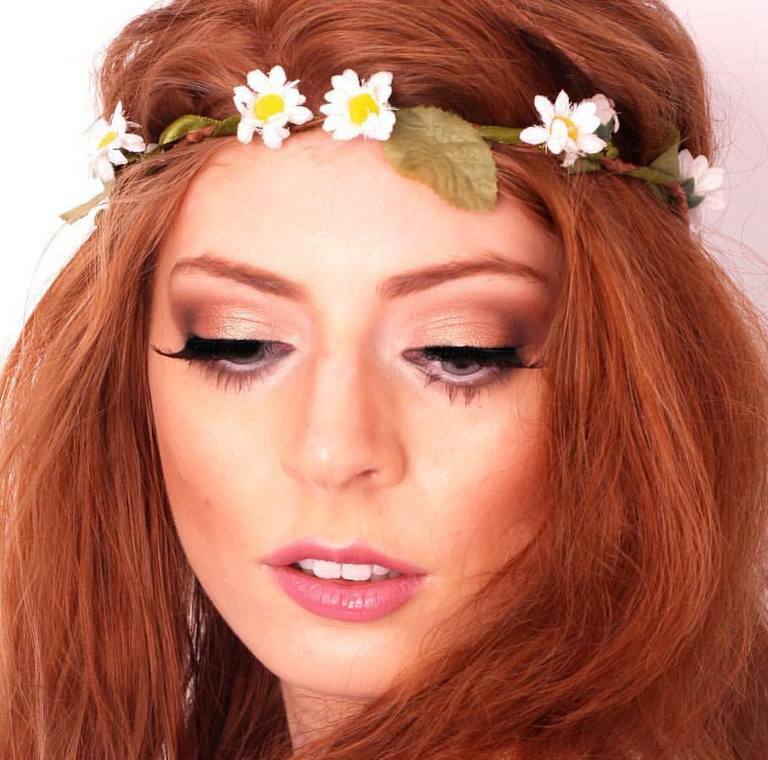 As for location, you can choose to have your makeup applied at the studio, in Catherine’s home salon in Sandhurst or at another location of your choice.